Improve your good night's sleep and give your head and neck support on places where its most needed. 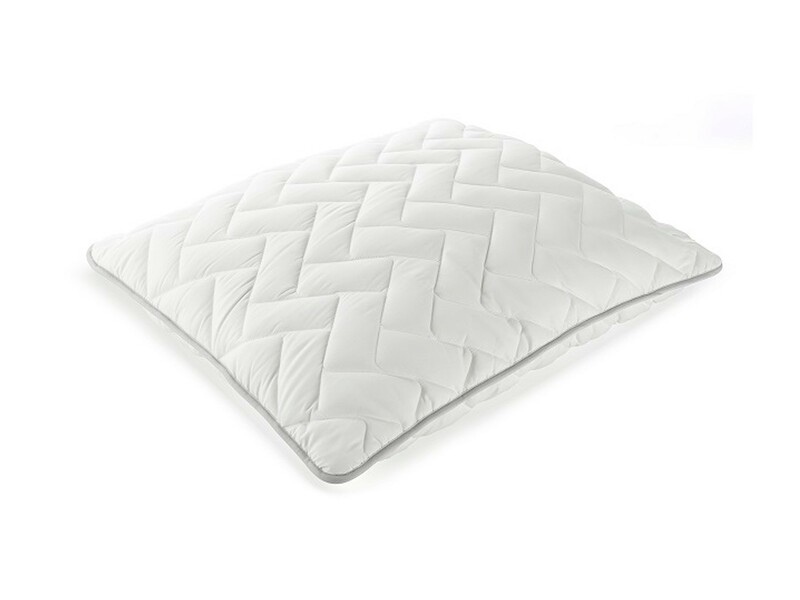 Dormeo Luna Pillow Classic is filled with Wellsleep® advanced microfibers allowing you to enjoy a comfortable rest. Dormeo Luna classic pillow will improve your good night's sleep as it gives support to your head and neck on places where it is most needed. Wellsleep® advanced microfibers are a result of continuous scientific research. These extremely soft and airy hollow microfibers have a special crisscross structure that allows them to create small air pockets which add volume and fullness to the filling they compose, providing you comfortable and restful sleep. The pillow can be unzipped at the side and customized by adding or removing some of the filling. 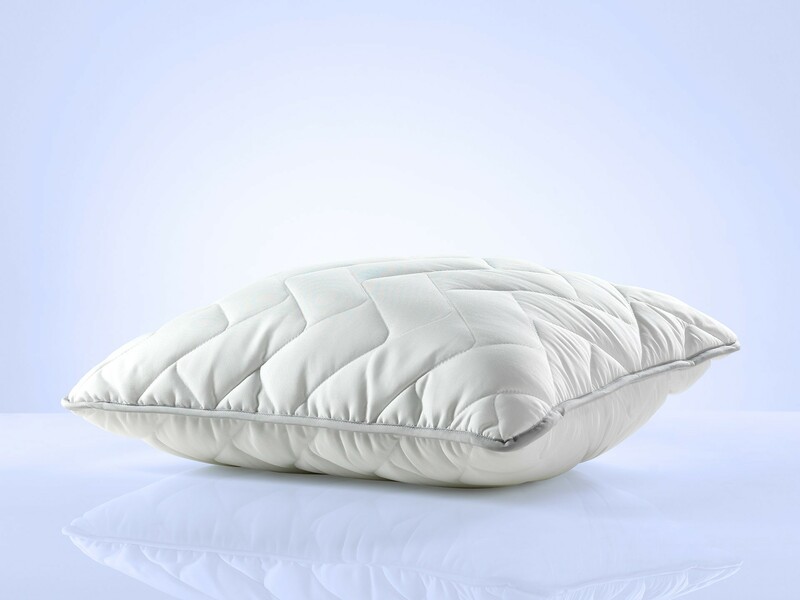 This will enable you to individually regulate the pillow's height and softness according to your personal needs.